1 Why do Schools Need Fire Curtains? 2 Why do Restaurants Need Fire Curtains? 3 Why do Hospitals Need Fire Curtains? 4 Why do Care Homes Need Fire Curtains? 5 Why do Warehouses Need Fire Curtains? 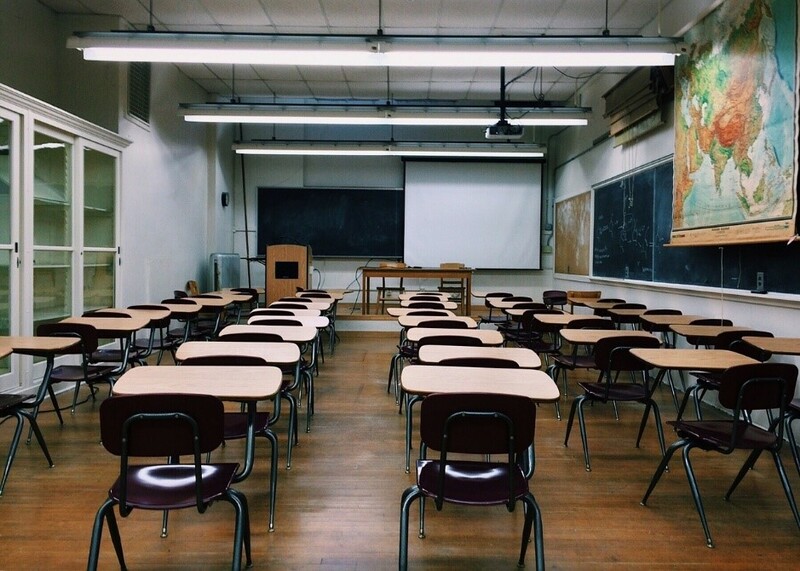 Why do Schools Need Fire Curtains? There are lots of reasons why schools benefit from fitting a few automatic fire curtains. The first is that they are filled with a lot more people than most other premises, so the risk to life if a fire ignites is much higher. It’s also worth remembering that most people in a school are children or teenagers who may not react in the ‘most mature fashion’ in the event of a fire. Teenagers are also more likely to smoke in parts of the school and potentially start a fire by accident. There are also chemistry labs full of bunsen burners and flammable chemicals, and there are technology labs with wood and electrical equipment. There are too many potential fire hazards in a school to name in one article and their inhabitants are more vulnerable and less mature than in most other premises. 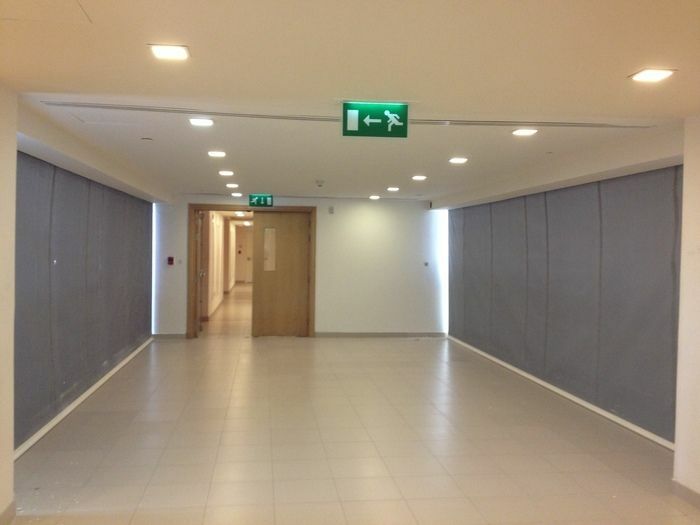 A few well-placed automatic fire curtains could make a huge difference in the event of a fire. Why do Restaurants Need Fire Curtains? 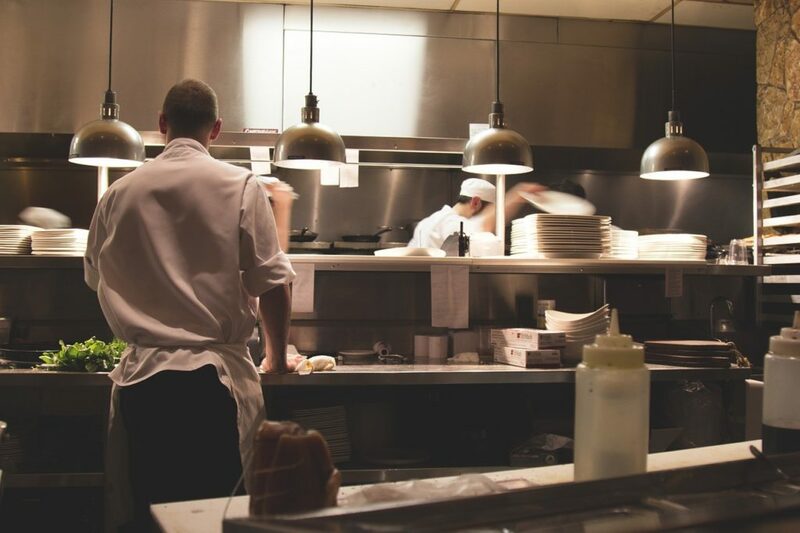 The answer to this question is perhaps than some readers would have guessed: there are numerous ignition sources in a restaurant kitchen. There are the various cooking hobs, the ovens, the grills, and there are even blowtorches used to make some dishes. However, on top of this, there is often a lot of alcohol in the restaurant bar and this can give the blaze a huge boost or even cause an explosion. A carefully placed fire curtain between the kitchen and the bar may be the most sensible option, but one of our expert advisors would be more than happy to make other suggestions specific to your premises. Why do Hospitals Need Fire Curtains? We’ve covered this topic in more detail here, but we wanted to include a shortened version of this information in this blog as well. Hospitals are full of fire hazards. There are various flammable chemicals, pressurised air canisters, numerous machines that can get too hot or malfunction for various reasons. Overusing plug sockets is also a common problem in hospital wards as patients add their various electrical devices (phones, tablets, and computers) to the different medical machines plugged into the walls. Hospitals are also full of vulnerable people — many of which cannot get out of their bed on their own to escape from a fire. Some patients may even be unconscious, and others have problems with their lungs that make them especially vulnerable to smoke and fumes caused by a fire. 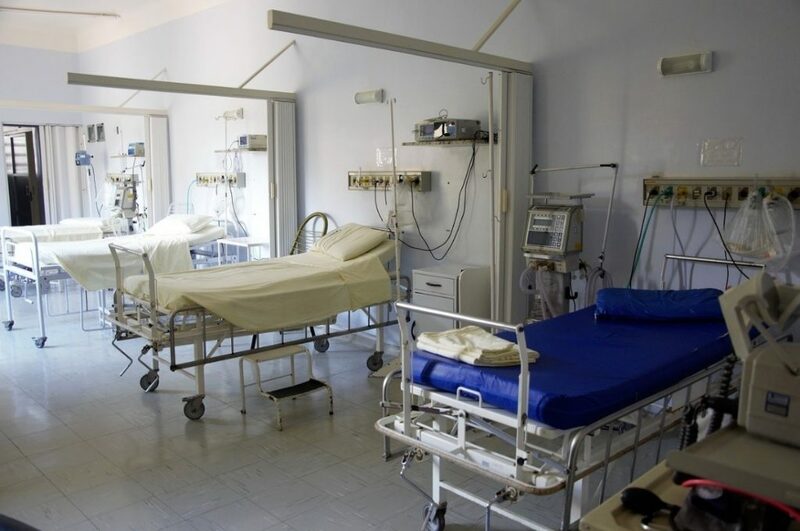 Finding the right place to install fire curtains in a hospital can be a little tricky as there are so many relevant options. However, it’s always a good idea to protect the most vulnerable wards in a hospital — the people who absolutely won’t be able to leave their beds in the event of a fire. Why do Care Homes Need Fire Curtains? Care homes can be a lot like hospitals. There usually isn’t the same level of medical equipment or flammable medicine, but it’s still there, and there are often plenty of pressurised oxygen tanks for residents who have trouble breathing. There is also the problem of forgetfulness as some residents may leave an electrical appliance on and forget about it, potentially causing a fire. 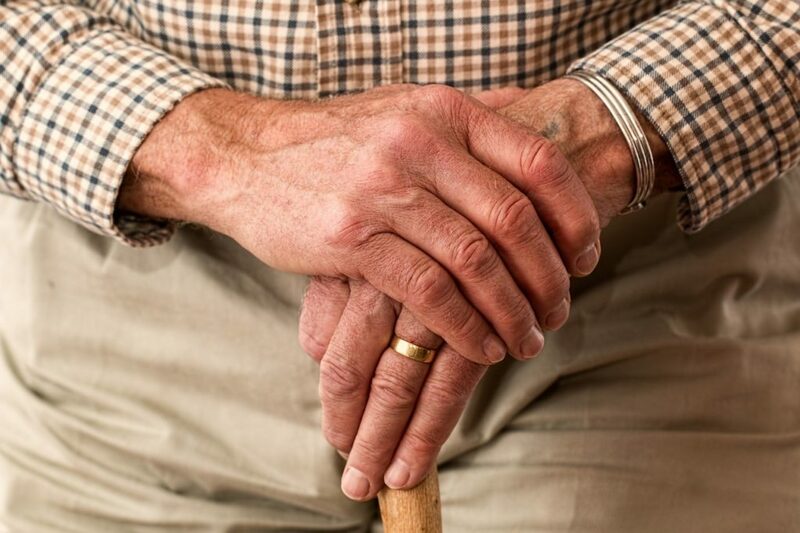 The biggest problem for care homes is that the residents may be stuck in bed or they may require the use of zimmer-frame or wheelchair to get around. This can be a huge problem in the event of a fire because the residents can’t escape the building fast enough. A few well-placed fire curtains can massively slow down the blaze, giving the residents enough time to escape and giving the fire service enough time to arrive. Why do Warehouses Need Fire Curtains? The stakes aren’t usually as high for warehouses as they are for hospitals, care homes, and schools, as there is usually nowhere near as many people in warehouses at any given time. 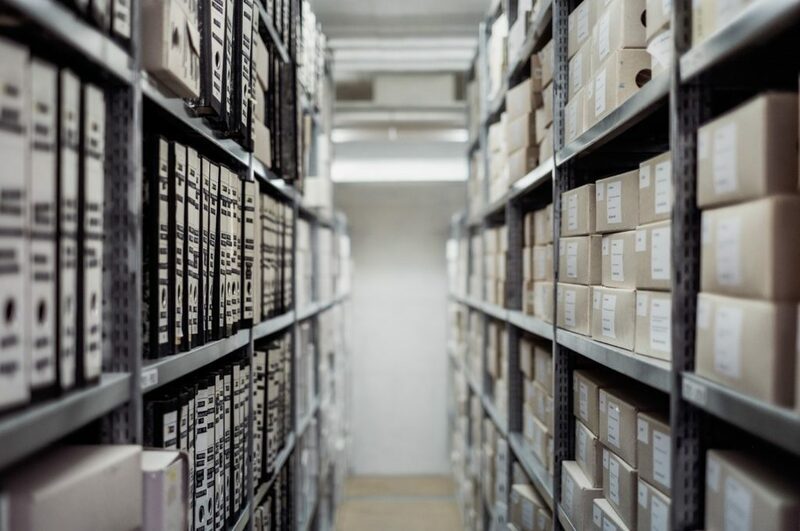 However, the financial stakes can be very high as warehouses often hold thousands of pounds worth of goods or company assets. The good news is that warehouses are very easy to protect with automatic fire curtains. You can place a few around the perimeter, or just one to protect the most valuable section from a fire. Making an investment in automatic fire curtains now could save you so much more money further down the line. We hope this blog post has been interesting and useful. There are so many different types of business that would benefit form a more robust, well-considered fire safety setup, but we feel that the five business types we’ve mentioned in this blog post might benefit most from our automatic fire curtains. If you have any questions about our fire curtains or any of our other fire safety installations, please don’t hesitate to get in touch.